Presidents Sisi and Lukashenko as well as 20 ministers from both countries and 40 businessmen inaugurate the forum on Monday. 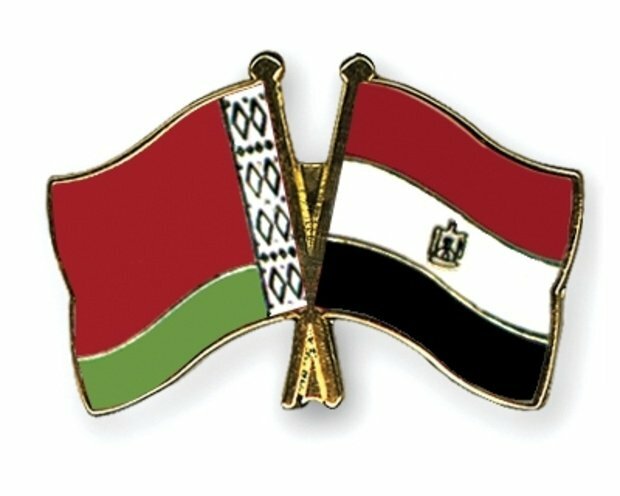 President Sisi along with Belarus President Alexander Lukashenko inaugurate on Monday the bilateral business forum between the 2 countries. 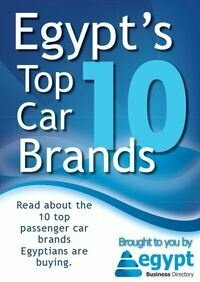 The forum is attended by 10 ministers from each country and 40 Egyptian and Belorussian businessmen. Head of the Egyptian Federation of Chambers of Commerce (FEDCOC) Ahmed Al-Wakil stated that the main aim is cooperation mainly in Machinery and heavy industries, from road building, mining and industrial machinery to agricultural tractors, medical equipment and buses. The delegation will be shown the recent legal developments and reforms that aim to encourage investments. They will also be shown the details of major implemented and upcoming projects like Suez Canal axis, 1 and half million Feddans, the new capital..etc. and the opportunities to invest in those projects. The meeting will be followed by a business exhibition of the possibilities for investments.